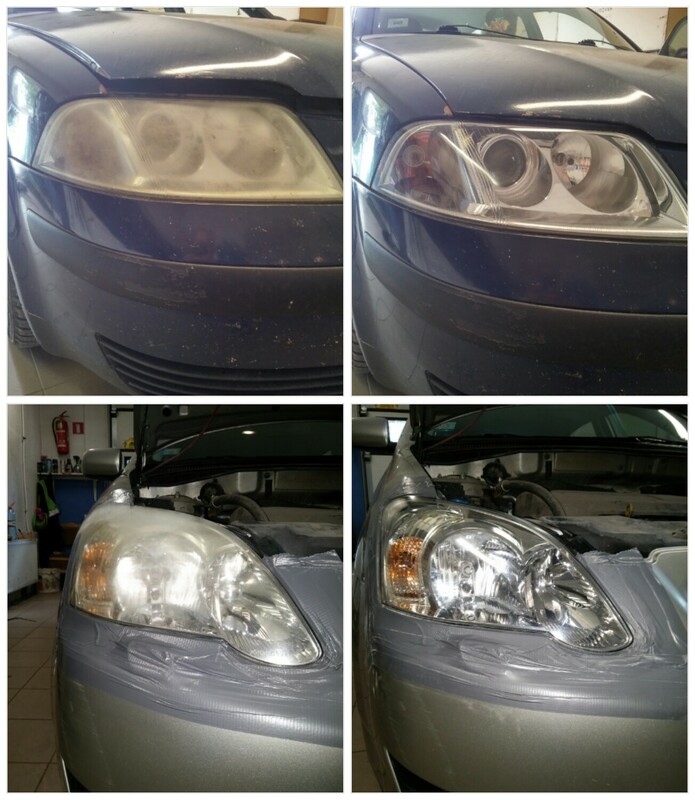 Only plastic headlights are suitable for polishing. It takes up to 2 hours. 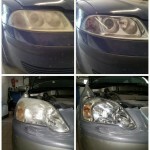 We offer protective coating from UV ray damage.